All kidding aside, it’s important that the roof over your head give you years of reliable service. If you’ve recently had a new roof installed on your home, or if you’ve recently had your roof repaired or replaced, then it’s important you understand the different warranties involved. When it comes to roofs, there are two warranties that you’ll need to be concerned with: the manufacturer’s warranty and the workmanship warranty. Together, both of these warranties offer you and your family protection should anything happen to the roof over your heads. The manufacturer’s warranty is pretty much what you expect it to be. There are a number of different materials and parts that go into putting any roof together, and those materials and parts are covered by warranties provided by their manufacturers. Should any of those individual materials or parts be defective, then you’ll be able to have them repaired or replaced through this warranty. However, there is a limit to what a manufacturer’s warranty will cover. Because human hands installed these parts and materials, the manufacturer does not (and should not) hold itself responsible if those materials or parts were installed improperly. This is where the workmanship warranty comes in. What Is the Workmanship Warranty? This warranty is designed to back up the work that was done by the contractor that installed or replaced your roof. 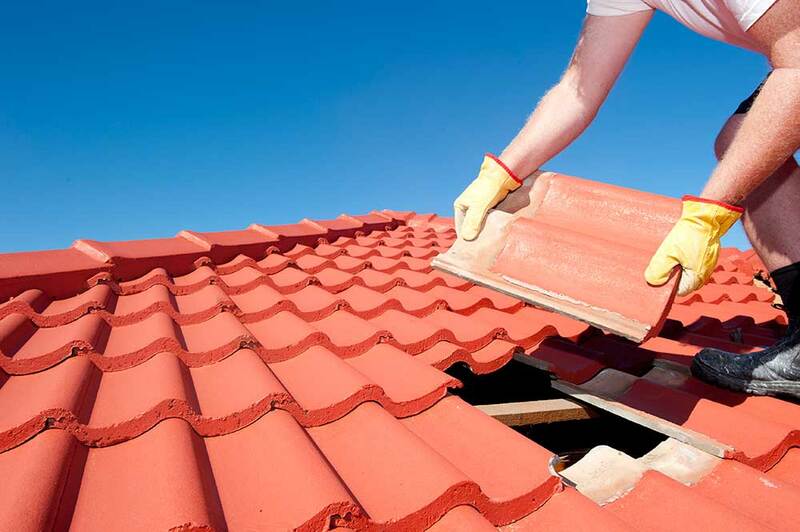 Together with the manufacturer’s warranty, it provides coverage for your entire roof should anything befall it due to defective or improperly installed parts or materials. These warranties were not always offered by roofing contractors. However, they’ve become standard industry practice, especially for roofing contractors that are reliable and reputable. There are a few things you should know about these workmanship warranties, though. For one, they’re only good so long as the business that issues the warranty remains in operation. Therefore, you’ll want to consider the warranty provided by a roofing contractor with longevity to be more ironclad than one provided by a newcomer. Also, in almost every case, such a warranty is only valid so long as the contractor issuing it retained sole control over the installation, repair or replacement of the roof. Overson Roofing has been around for a long time now, and we’ve developed a reputation in Phoenix and throughout Arizona for our reliability, efficiency and expertise. We back our roof replacements and installations with a workmanship warranty, ensuring that you’ll never have to worry about the roof over your head. If it’s come time for your roof to be repaired or replaced, or if you’re having a roof installed on a new home, then you should contact Overson Roofing. Get in touch today for a free estimate!